Our Net Gin Rummy gives you a chance to play Simple, Standard or Oklahoma Gin with computer bots or live opponents by the Internet or LAN. It is now hundred to one that humans are not alone in the Universe - alien civilizations do exist! . Little green men are in big trouble and desperately need your help. 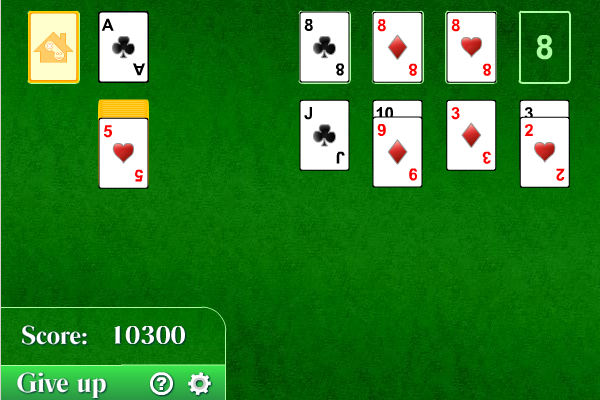 FunGamesGalaxy Freecell - amazing card game! Spider Collection is World\'s Largest Spider Games Collection with 62 Spider Games including 11 standard games and 51 original games which you will not find anywhere else.